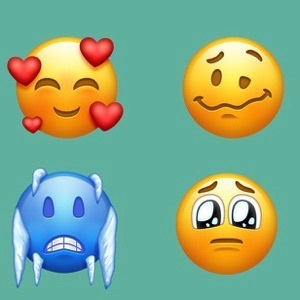 New emoji characters are likely on their way to iOS in the near future, via 157 new emoji the Unicode 11 standard, which was revealed on Wednesday by the Unicode Consortium. The new characters include superheroes and supervillains, new smiley faces, animals, sports equipment, food and more. 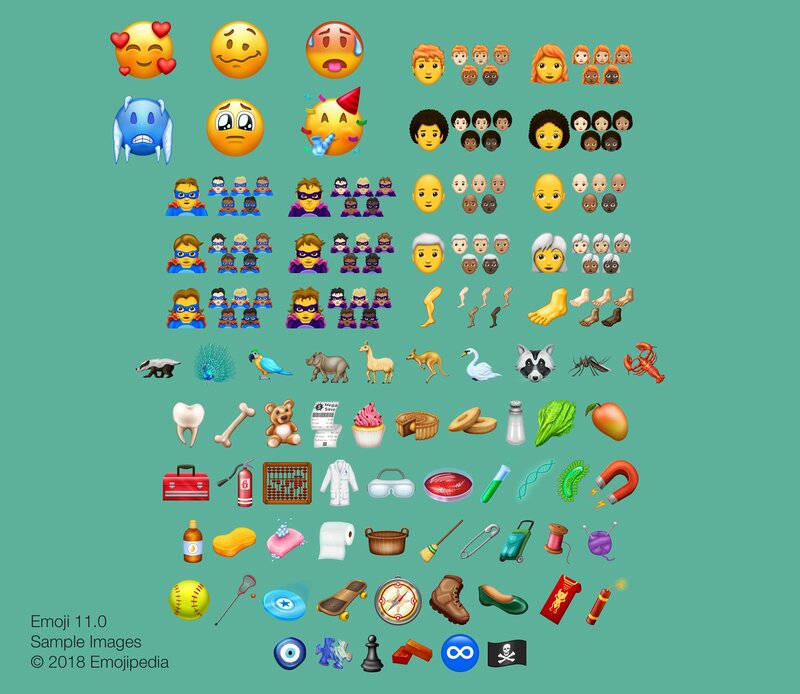 Detailed in a post to Unicode’s official blog, the set of 157 emoji includes a variety of smiley faces, superhero and supervillain characters, animals, sports equipment, food and more. New for 2018 are modifiers that allow vendors to give man and woman emoji various hair styles, from curly-haired to red-haired to bald. As usual, genders and a range of skin tones can be applied to standard characters, including the new superhero and supervillan glyphs. A new foot character added this year also supports skin tones. Emojipedia has provided samples of the new emoji, illustrated in an Apple-like style. 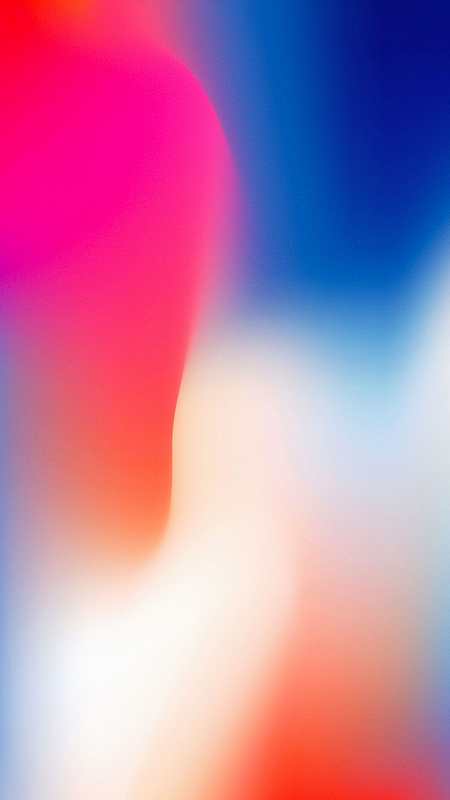 This will give iOS and Mac users a good idea of what to expect when the new emoji hit Apple devices later this year.